We have been welcoming existing clients, prospective clients, and visitors to our KERN Münster branch since 2007. As a full-service provider with a varied service portfolio in global language management, we are here to help you with any challenges you might have. Our office is centrally located and is around a kilometer from the main train station. You can explore the old town from here, which was restored extensively after the Second World War. 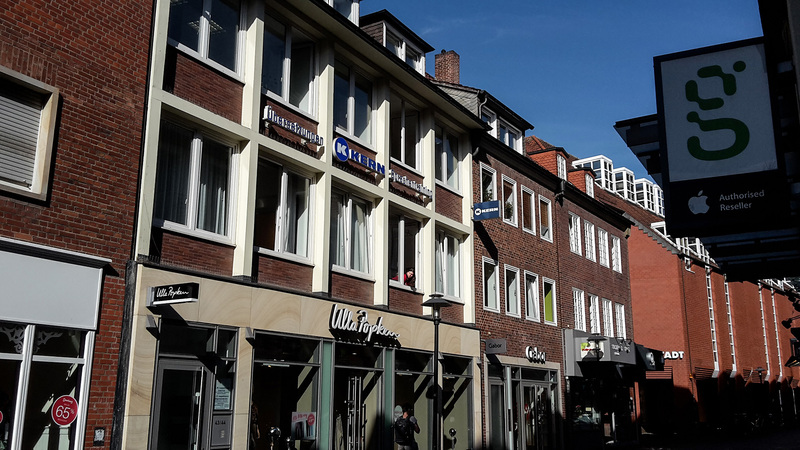 The former capital city of the Prussian Province of Westphalia is definitely worth a visit, and we would also be delighted if you dropped by our branch.